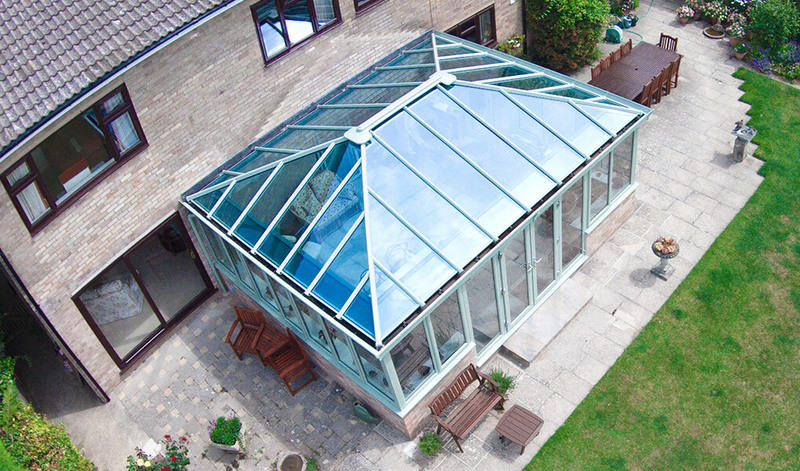 Edwardian conservatories are either square or rectangular in shape, which allows them to provide considerable amounts of floor space. Their appealing design is, however, highly customisable, ensuring they can be adapted for compatibility with any home, whether it’s a new build, period cottage or something else. Utilising design features that were characteristic of the Edwardian period, their striking appearance will seriously boost the visual appeal of your home. Having a positive impact on its value too, make the most of an extra living space that is supremely well-lit, and when you’d like it to be, extremely well-ventilated. Enjoy open views of your garden space in a comfortable environment, thanks to vast portions of glazing and an energy efficient structure which retains plenty of warmth. This structure is also highly durable and should last for years, provided it’s taken care of. 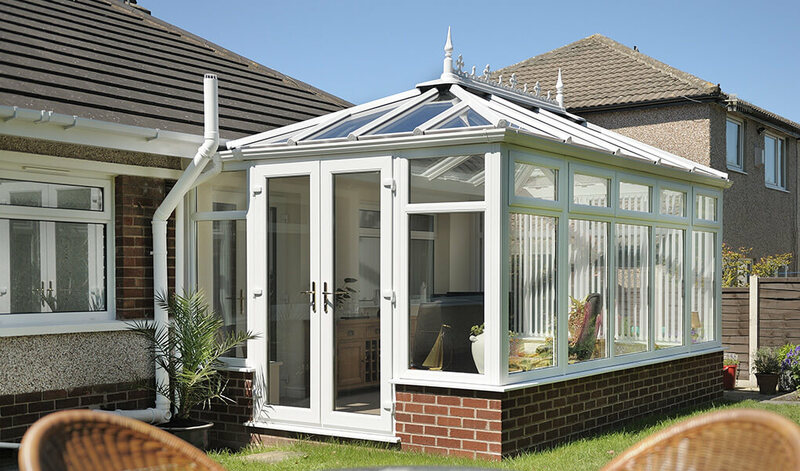 Available with either a glass or tiled roof, you can alter the appearance of the conservatory to suit your aesthetic desires. With various sizes to choose from, they’re suitable for small and larger spaces. The framing, doors & windows on our Edwardian conservatories is available in an extensive selection of high quality wood effect finishes and colours. Choose one that suits your unique personality or the colour scheme of your home, it really is up to you. 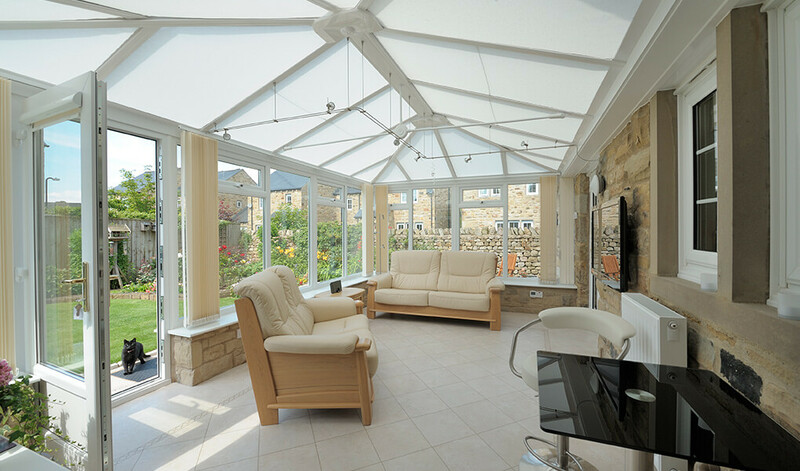 An Edwardian style conservatory from us at T&K is available with a choice of two tiled roofs - the Supalite tiled roof and the Ultraframe tiled roof, whilst they can also be fitted with a glass roof. 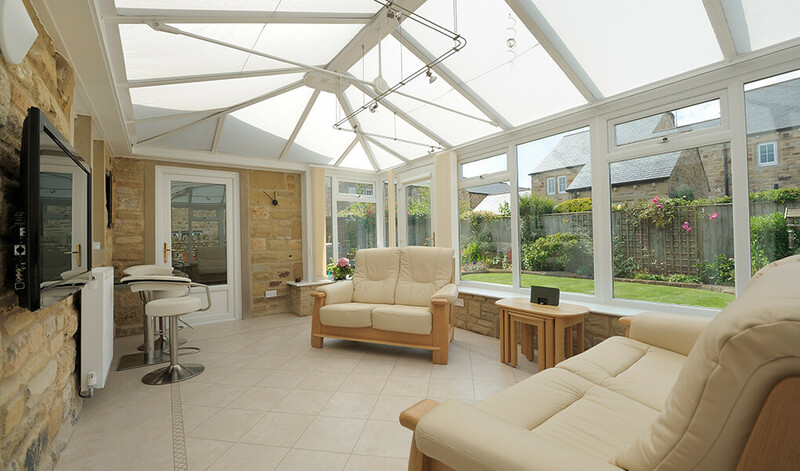 Here at T&K, we also install conservatories in a range of other styles. Choose from P shaped, Victorian, Lean to and more, or we can create a bespoke variation.